This high chair is very small - many who saw it in our labs thought it was a doll's high chair. Unique design; might take some time to get used to. Compact and easily portable. 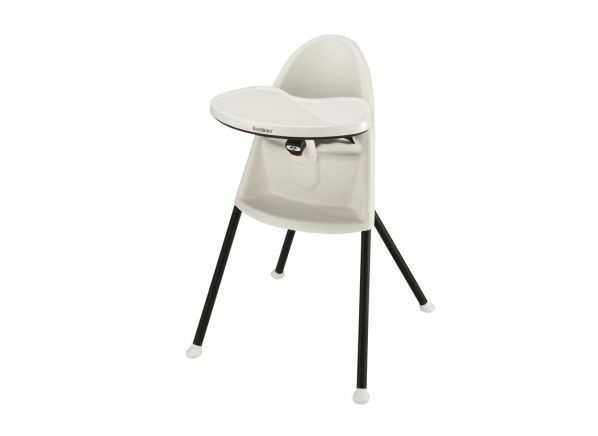 The BabyBjorn High Chair is part of the High chair test program at Consumer Reports. In our lab tests, High chair models like the High Chair are rated on multiple criteria, such as those listed below.